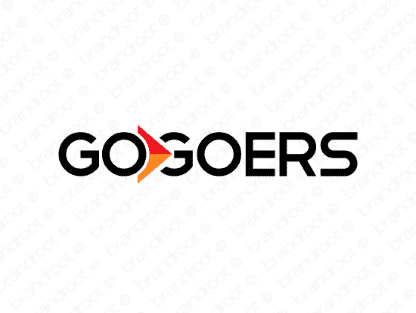 Brand gogoers is for sale on Brandroot.com! Featuring the word "go", this rhythmically catchy name is a collective call to action that gets things moving. Gogoers is a great match for sporting and recreational services or social events bookings and entertainment related businesses. You will have full ownership and rights to Gogoers.com. One of our professional Brandroot representatives will contact you and walk you through the entire transfer process.